​Tickets are available at the door 1/2 hour before curtain. Tickets ordered online will be available for pick-up at the Ticket Booth. House opens 1/2 hour before curtain. Please have your order confirmation as proof of purchase. 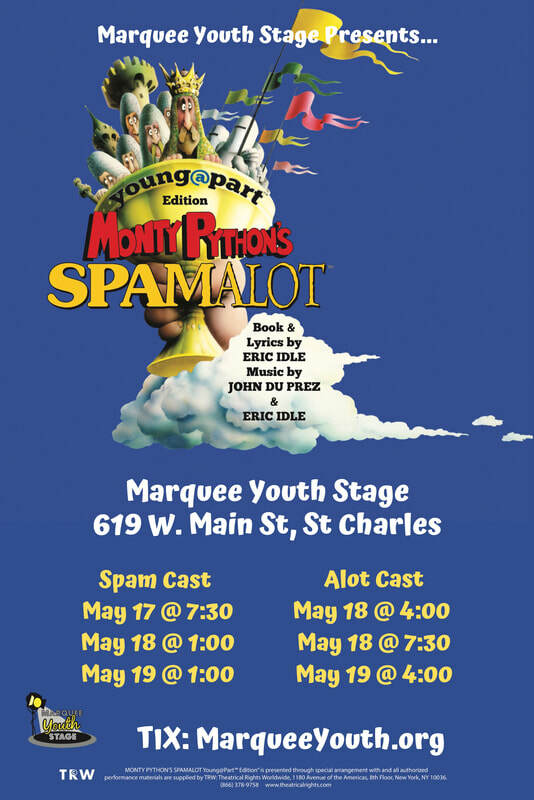 Located at Marquee Youth Stage, 619 W. Main St, St Charles, IL 60174.